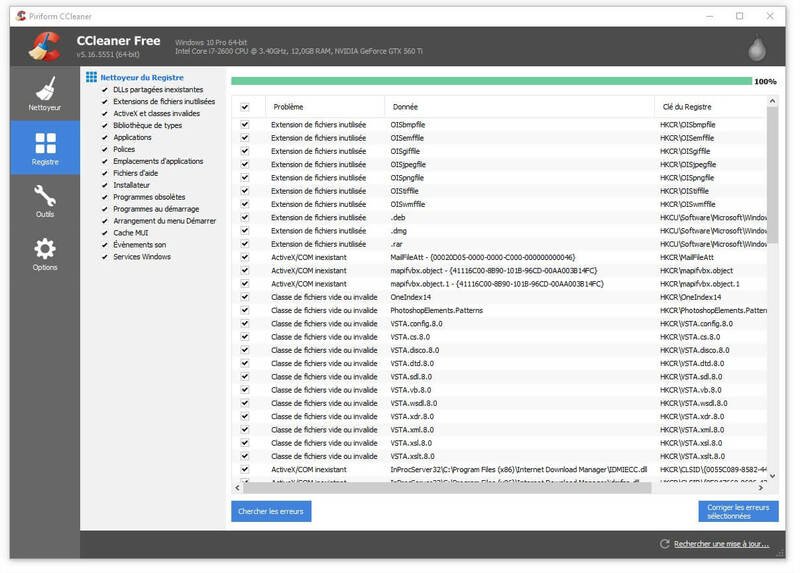 CCleaner is a cleanup software able to clean browser history and temporary files. Official website can be found here. 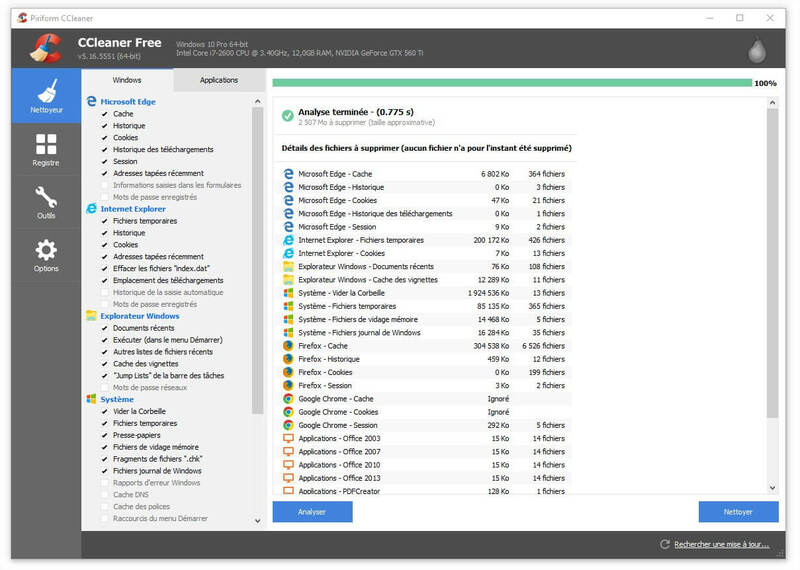 CCleaner is a FREE cleanup software, able to free a lot of space used by temporary files on your disk. Trusted by millions and critically acclaimed, there’s a reason why CCleaner is the world’s favorite PC optimization tool! Easy to use, one click cleaning so beginners can optimize their computers in seconds. Plus, it's packed with advanced features for power users. The official page can be found here.